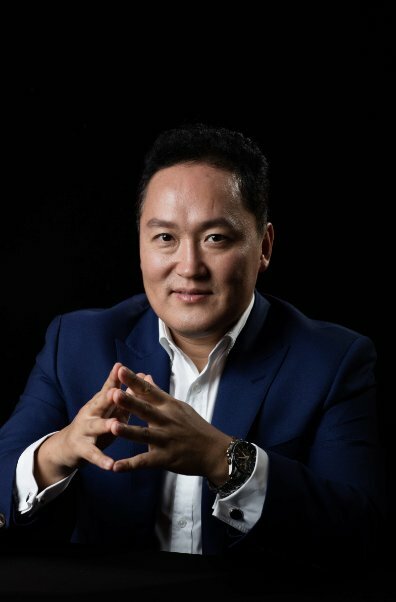 SHANGHAI -- If Huawei has good reference sites and excels in quality, it is up to mobile operators to decide whether to use the made-in-China telecommunications equipment, says Johnny Kim, strategic engagement director and head of North East Asia at the Global System for Mobile Communications Association (GSMA). “There are political implications about the issue, but if they have good reference sites and good quality, why not use them?” Kim said during an interview with The Korea Herald at the Mobile World Congress in Shanghai on Thursday. In Japan, KDDI and SoftBank are using some parts of Huawei network equipment, while NTT Docomo has not used the Chinese products yet, said Kim, citing the operators as references. 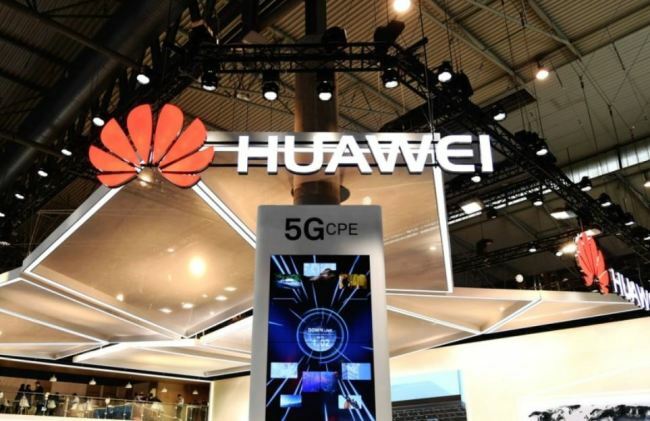 Despite Huawei’s offer of high-spec network systems at relatively lower prices than its rivals Samsung Electronics, Nokia and Ericsson, the Korean telcos are hesitating to select the Chinese company as a 5G vendor due to political concerns raised mainly by the US, which labels Huawei as a security threat. Security is going to be “common sense” in the 5G era, according to Kim. “Security guidelines are very much common sense, the basic things that can be done, like locking a door when you leave your home,” Kim added. “But on the positive side, based on the movement of the development of the ecosystem, from IoT, massive and critical IoT and 5G-specific high-speed networks being rolled out, when you have interoperability of these three things, and growth in scale, I am very confident that whether you commercialize 5G (early) or later, that 5G business model will be quite sustainable and it will grow rapidly,” he explained. The GSMA director highlighted Korean mobile companies being the first to commercialize the VoLTE service in 2016, as an example, saying that technological leadership flooded into other countries in alignment with GSMA programs. His expectation is that Korea will have faster 5G networks compared to other countries, considering its smaller landmass and densely concentrated populations with less difficult network coverages. Starting to provide 5G on nonstandalone standards next year, Korea will gradually adopt standalone standards by around 2023, Kim said. Kim is a GSMA director with over 20 years of research and consulting experience in the ICT and telecom industry, especially in North East Asia. He is responsible for ensuring the GSMA engages with its mobile operator members and ecosystem partners, as well as governments and policymakers across the region. GSMA Intelligence forecasts about 60 percent of Koreans to be on 5G by 2022, followed by Japan and the US. In the internet of things market, China will be No. 1 in terms of the number of connections, the research arm noted.